Wonderwool Wales is the premier Wool & Natural Fibre Festival in Wales promoting wool and natural fibre production and its use in Wales. A go-to diary date for fibre fans, craft-lovers and makers, the vibrant, annual wool and natural fibres showcase Wonderwool Wales 2019 returns to the Royal Welsh Showground, Builth Wells on April 27 and 28. Stock up on wool and natural fibre products from more than 200 high quality stalls, enjoy special exhibitions and learn skills from an expert. 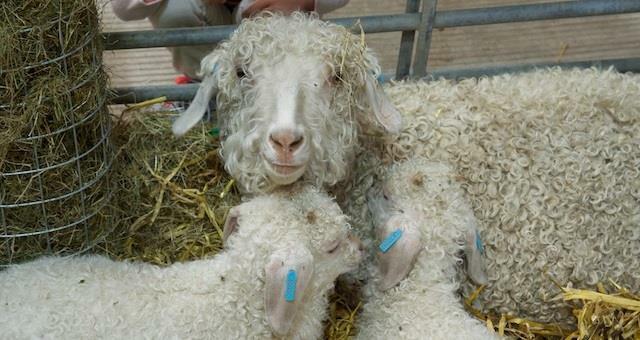 Book early for Woolschools on needle felting, spinning, braiding and more. There’s also a masterclass with award-winning crochet designer Jane Crowfoot of Janie Crow.